Day Off Photo Contest: Still Time to Submit! Our first batch of Congress Day Off photos has been posted on the AGA’s Facebook page; check ‘em out and send your submissions to us at journal@usgo.org. 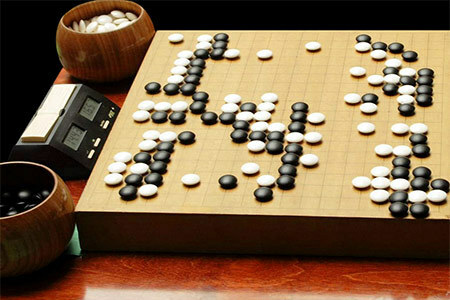 Photo(s) should be from Day Off or NYC sight-seeing adventures and must include a go board!